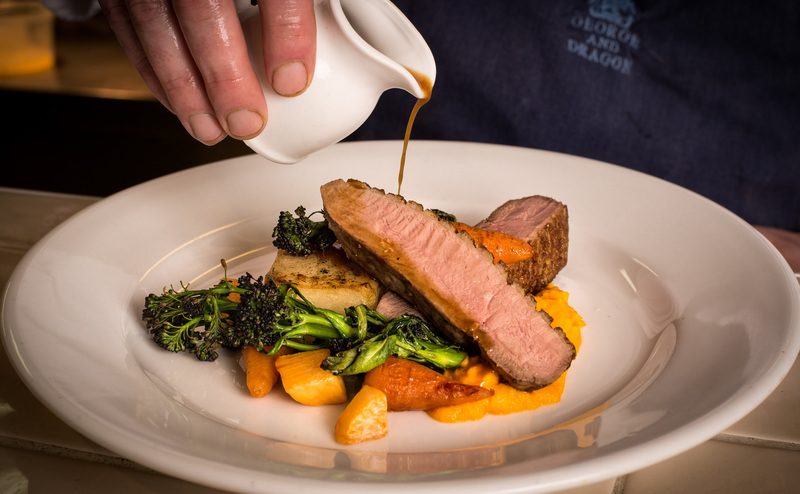 An estate-owned inn with a country-house feel and contemporary rooms just 2 miles from Junction 40 of the M6 – renowned for its food, much of it sourced from estate farms and the owner’s kitchen garden. 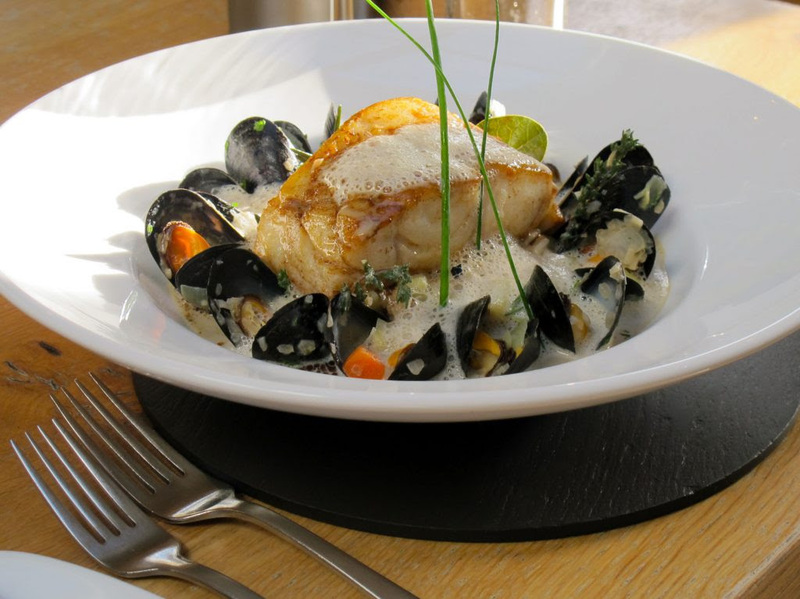 Cool, contemporary dining pub with rooms in a sleepy village, minutes from Junction 9 of the A1(M), worth the detour or stopover for modern British dishes on upbeat menus, and country-smart rooms. 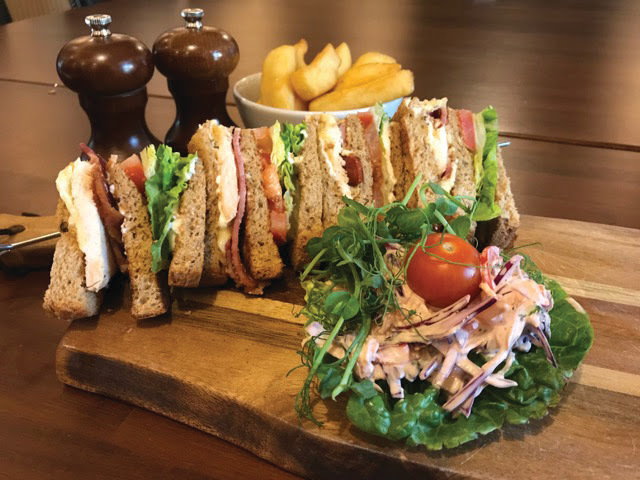 Sleepy thatched village setting for this smartened up pub just minutes from the A303 – it’s the perfect pit stop for great pub food and summer sipping in the riverside garden. 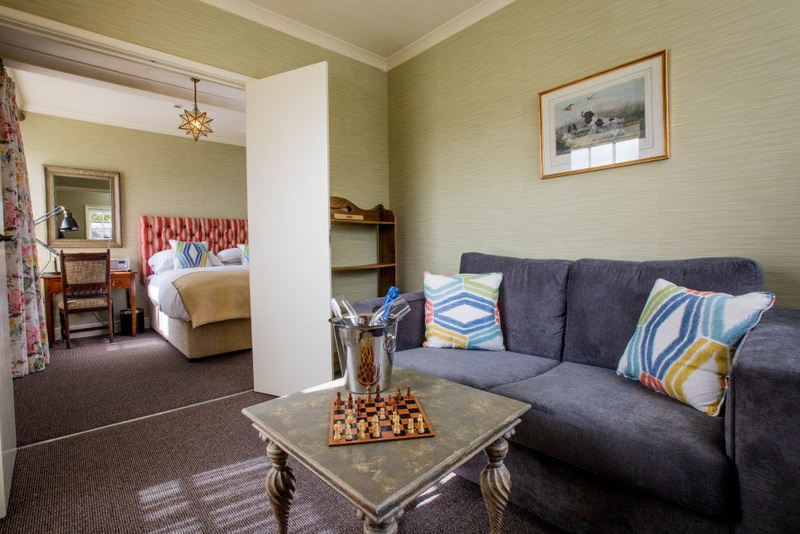 Comfortable rooms too for weary travellers. 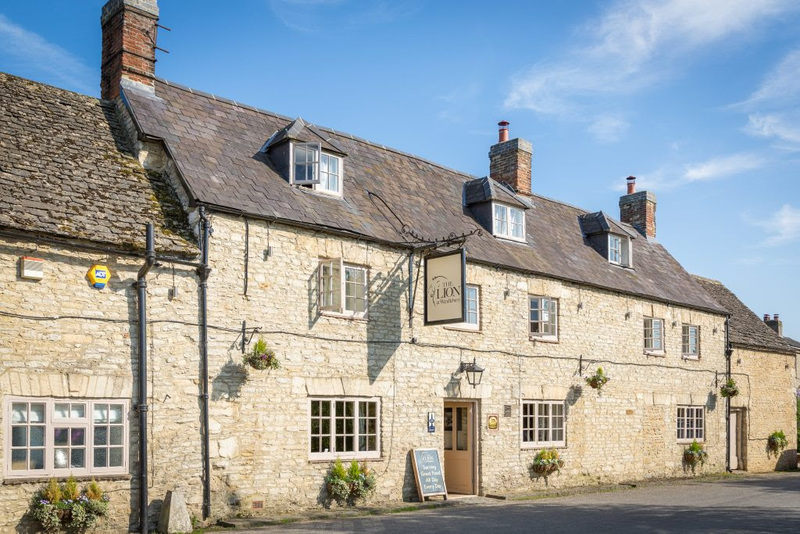 A mile from Junction 9 of the M40 and just minutes from Bicester Shopping Village you’ll find this 18th-century Cotswold stone inn in a peaceful village location, refurbished with fabulous new rooms and great pub food. 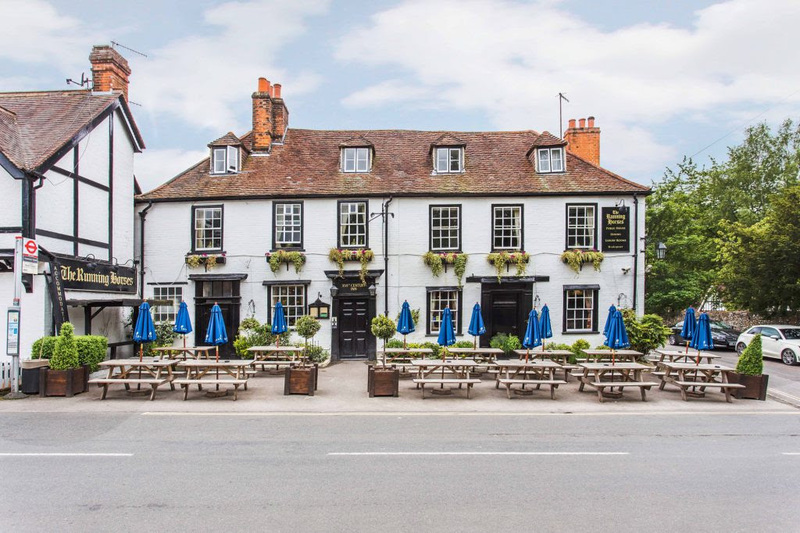 Shun the M4 services in favour of this iconic racing pub in the Lambourn Valley – just two minutes from Junction 14 and 1.5hrs from London – stay overnight and get ahead of the holiday traffic out of town. 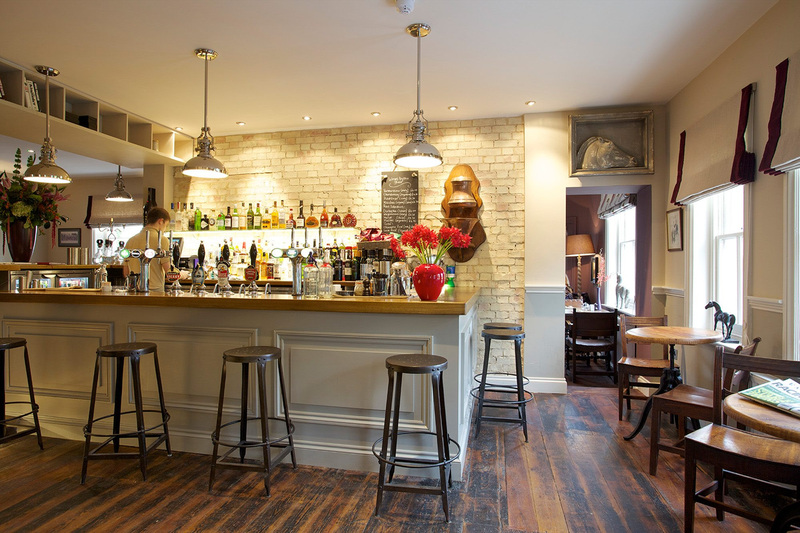 interiors and a buzzy bar. Set below Box Hill minutes from Junction 9 of the M25, stop at this North Downs treasure for its timeless, traditional feel, hearty food, top-notch Brakspear ales, and a good stretch of the legs. 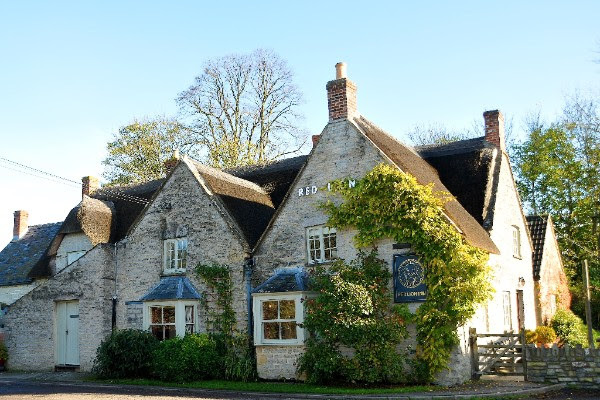 A charismatic thatched pub with contemporary smart rooms tucked away in a sleepy village, just two miles from the A303, so the perfect stopover on the trek west. 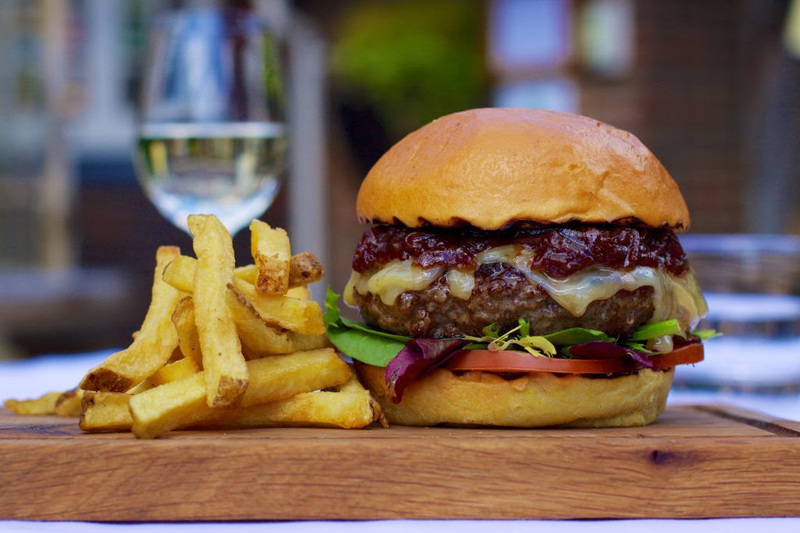 It’s a top choice to rest and refuel for regional ales, local ciders, and great food. 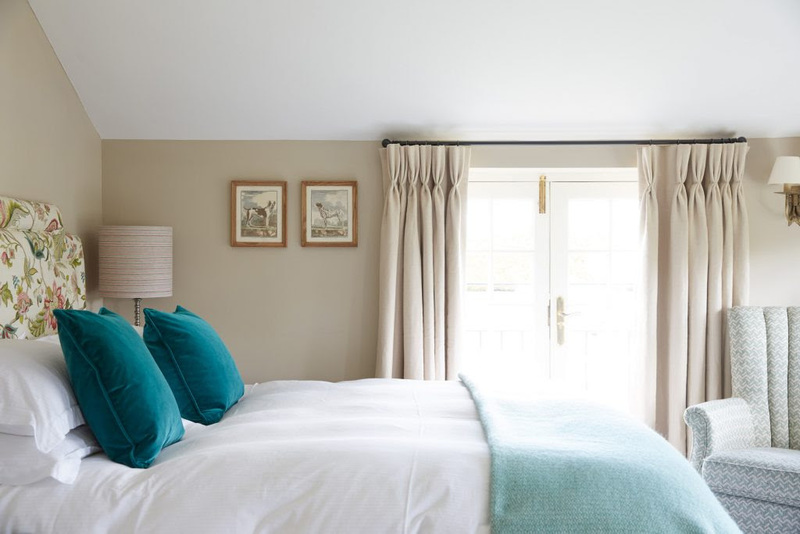 Located just minutes off the A23, a couple of miles from the A27 and 15 minutes from Brighton, you’ll find real food, craft ales, candlelit bars and boutique-style rooms at this cracking inn beneath the South Downs Way.